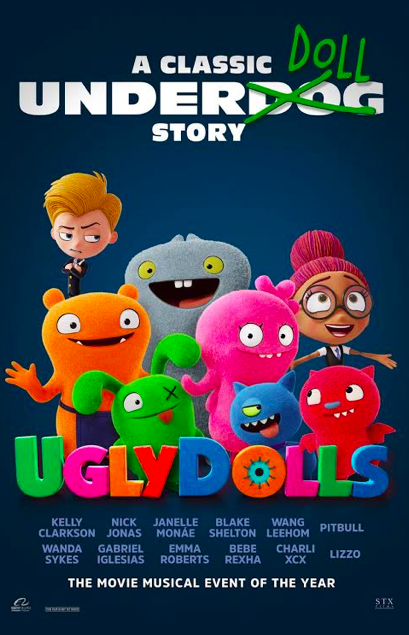 UGLY DOLLS is in theaters May 3rd, but I want you to see it before anyone else! In this animated film weirdness is celebrated, strangeness is special and beauty is embraced as more than meets the eye. You can watch the full trailer below, but if you want to get tickets here’s info on the screening. To get your tickets, click HERE! Have a blast!